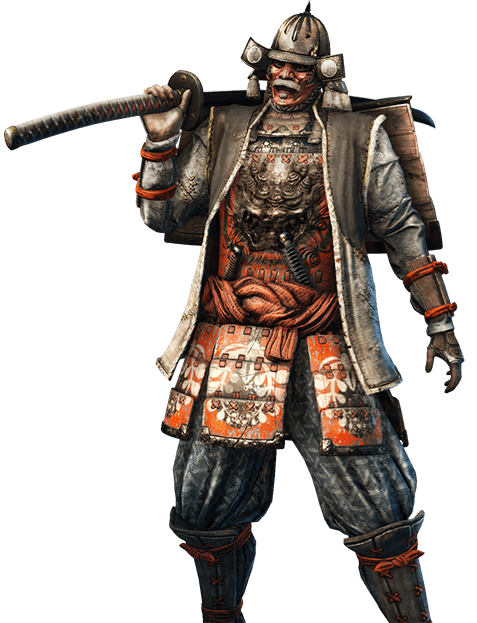 For Honor Samurai Faction are originally from a land far away across the oceans. They speak of a tale of an Emperor and their tragic loss of their home land from the sea and fire. Later on nearly a millennium of time, the nomadic nation have ceased themselves from continuing on wandering and built a new home, an empire right next to the homelands of the Vikings Faction and alongside the already contested lands of the Knights Faction. Their are 4 Heroes within the For Honor Samurai Faction. 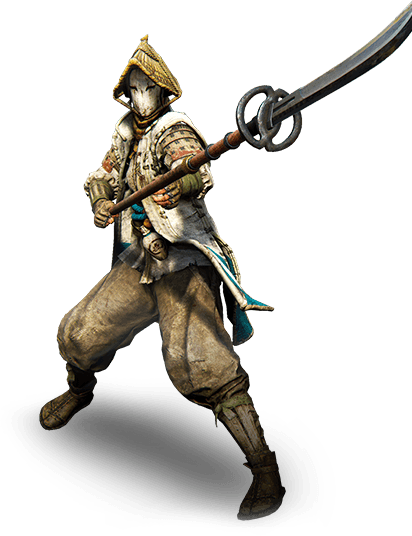 The Nobushi is an excellent Zone Character. Ultimately, She tries to keep her distance from the enemy while constantly attacking. 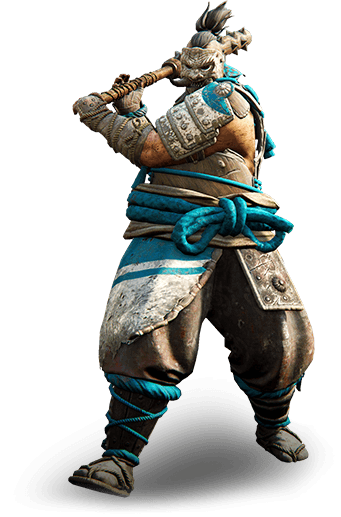 Shugoki may appear slow and clumsey. But don’t let that trick you – they posses the powerful strength of a dark demon and an unbreakable will to kill. 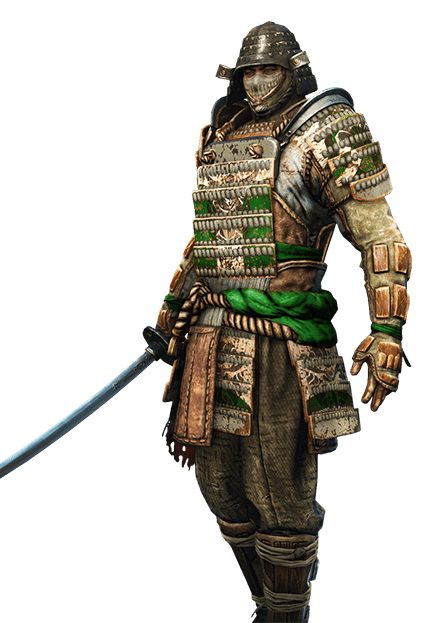 The Orochi are the feared Imperial assassins of the For Honor Samurai Faction. They always roam within the battlefield like ghosts, slaughtering and terrorizing the one that are unfortunate enough to cross their pathing. They offer a decent mix of counter-attack abilities and harrasment, however they require skill and timing to form a reliable defense. Kensei are truly the living incarnations of the legendary Bushidō, the true samurai faction way of the warrior, atleast as similar as it can be. However, they’re quite slower than other Heroes but posses a longer melee range.